It was the beginning of the Mexican revolution. But when Madero became president with the help of allied forces all over the country, many argued he was not aggressive enough with both agrarian reforms and in deposing Diaz's regime. Madero allowed many of Diaz’s supporters to stay in office, and it was his downfall. 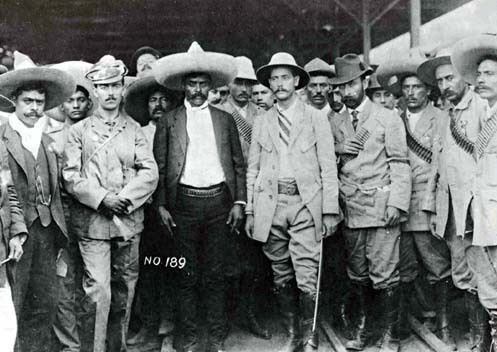 Two of his generals, Victoriano Huerta and Bernard Reyes, along with Porfirio Diaz's nephew Felix Diaz and US ambassador Henry Lane Wilson led a coup that forced Madero to resign on Feb 18, 1913, only two years in office. He was killed four days later. Upon becoming president, Madero cut ties with the former ally and general of the southern revolutionaries, Emiliano Zapata. Zapata, and those who were inspired by his agrarian movement called Zapatistas, issued their own Plan of Ayala, a document which denounced Madero as traitor to his own ideals of 1910 and as just another pawn for power, expanded on Plan de San Luis Potosi, provided details for future elections which would serve the people, and threatened those autocratic forces if they did not remove themselves from power. Most importantly, it laid out the Zapatista vision for land reform, stating, "The possession of said properties shall be kept at all costs, arms in hand. The usurpers who think they have a right to said goods may state their claims before special tribunals to be established upon the triumph of the Revolution." Furthermore, the pueblos (villages) would be "given what in justice they deserve as to lands, timber, and water, which [claim] has been the origin of the present Counterrevolution." Zapata would not see his agrarian truth come to fruition. He was killed by a false defector, Col. Jesus Guajardo. The presidential title passed through three people before the revolution finally ended in 1920, and Álvaro Obregón sat in office. Obregón committed himself to some land reforms, but not to the extent that the Zapatistas hoped. 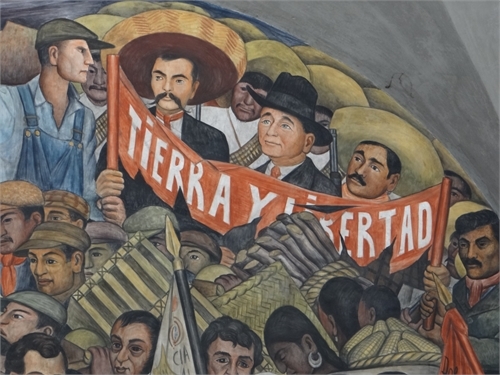 Today the Mexican Revolution is remembered as the first modern revolution in a century of political and cultural upheavals, and one of the first modern calls for progressive socialist reforms. 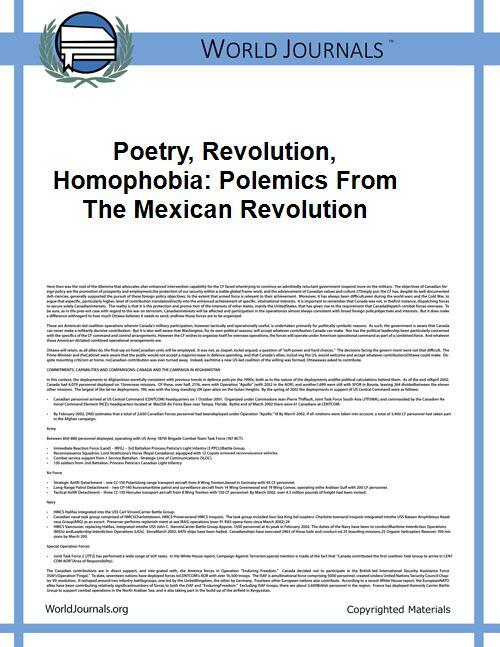 For more reading, check out Intimate Pages of Mexican History by Edith O’Shaughnessy, Insurgent Mexico by John Reed, and Highlights of the Mexican Revolution by John Lewin Mcleish.